Set in the heart of Leigh-on-Sea, Darlinghurst Academy prides itself on providing exciting opportunities for children throughout their educational journey, identifying and nurturing individual talents, preparing them for a happy and successful future. At Darlinghurst we believe that every child, in addition to the excellent education they receive in the classroom, should experience the world beyond the classroom as an essential part of their learning, whatever their age, ability or circumstances. We provide a rich and varied environment where they can play, explore and learn, at the same time as safeguarding their welfare. Here at Darlinghurst Academy we are invested in shaping the lives of our children. Everyone is committed to doing their best for each and every child. To do this we ensure that everyone knows they belong here - a place where children and adults feel confident, take risks, whilst achieving excellence together. We know that each of our children come to Darlinghurst Academy with different experiences, skills and talents and we are determined to match our provision to help them to shine bright, letting their individual talents light their way. We enjoy each and every moment so that we share and achieve excellence together. 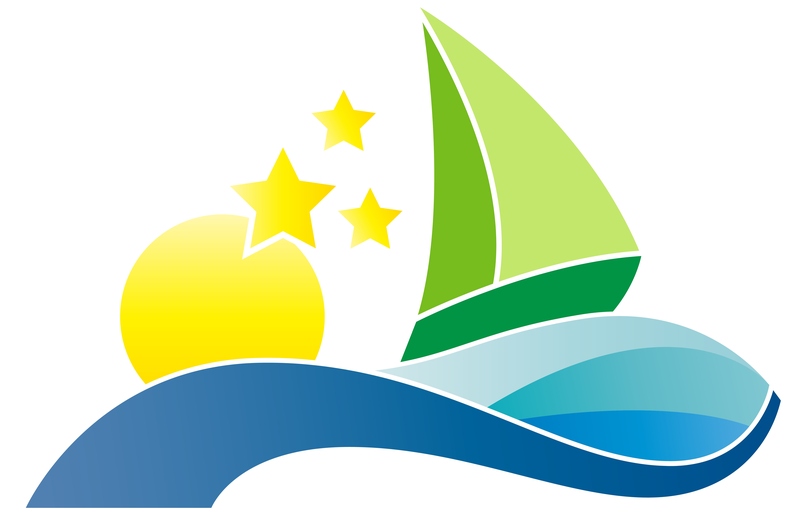 Our Academy logo - little boat represents our sense of adventure. Together, we set sail on our learning journey. Our journey sometimes takes us through some challenges, but with determination and confidence we sail through. With growth mind sets, we learn from mistakes and know that we can always improve. We celebrate achievements; big or small and challenge everyone to improve even more. We believe in developing the whole child teaching them learning and life skills and promoting and modelling behaviours for life. Our children and staff help others along the way, ensuring we stay safe and happy, sharing our playful spirits. We are proud of our academy and welcome visitors and new families. To find out more about how we can achieve excellence together at Darlinghurst Academy, please explore our website.